90’s Miracles – Kate Moss and Johnny Depp Are Back Together..
..Just for a video! But we love it anyways! After Dylan and Kelly back together in real life, this is another ’90s wonder. Rumors say they’ll both feature in the music video for Paul McCartney’s song Queenie’s Eye from the album New, along with many other celebrities. .. Solo in un video! La cosa ci mette comunque in gran fibrillazione! Dopo il ritorno assieme nella vita vera di Dylan e Kelly, questa è sicuramente un’altra perla direttamente dai ’90s. Pare che i due reciteranno insieme nel nuovo video di Paul McCartney Queenie’s Eye, canzone tratta dall’album New, assieme a molte altre celebrities. Alexa Chung in black denim dungarees and Charlotte Olympia flats. Kate Hudson in Twenty8Twelve playsuit and Roberto Cavalli bag, arriving to the Venice Lido. Laetitia Casta wearing a LBD by Lanvin at the Venice Film Festival. Naomi Watts with Prada bag and Miu Miu sunglasses, arriving in Venice. Florence Welch in Miu Miu F/W 2012/13 total look. Kate Hudson in Atelier Versace, high jewellery collection by Fabergé and Roberto Cavalli clutch at the Venice FIlm Festival. This photo reminds me of a friend of mine that answered “girls riding a bike” to the question: “which is your kind of girl”? Alexa Chung in fact looks absolutely lovely in a flowered chiffon playsuit by Anna Sui, riding her bike in the streets of New York and wearing the super cute Charlotte Olympia Kitty flats. Questa foto mi ricorda un amico che alla domanda “che tipo di ragazza ti piace?” rispondeva sempre: “quelle in bici”. Alexa Chung infatti sta benissimo mentre pedala con la sua bici per le strade di New York indossando una playsuit di chiffon di Anna Sui e le ballerine Kitty di Charlotte Olympia. 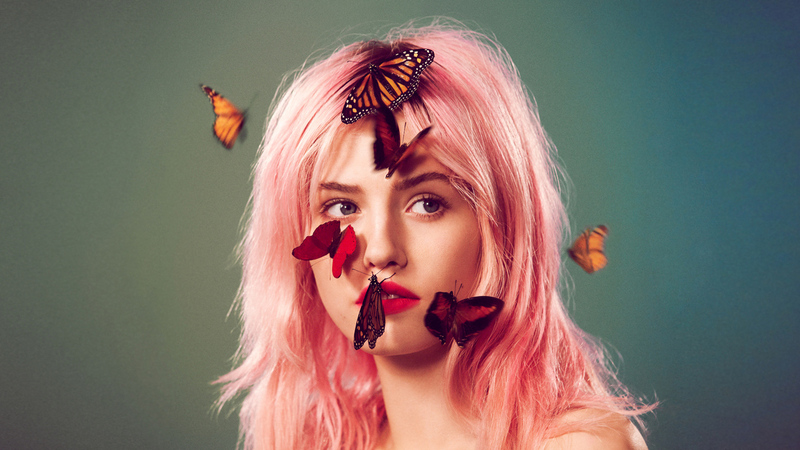 The pink haired model Charlotte Free is the new face of the eco label Edun. 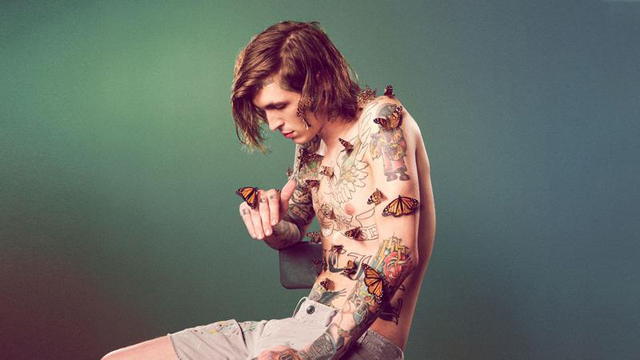 You can watch her and other models (including Lana Del Rey’s Blue Jeans and Born to Die tattooed “bad boy” co-star Bradley Soileau) directed by Ryan McGinley in the video Beautiful Rebels, where they interact with the graceful flight of exotic butterflies. La modella dai capelli rosa Charlotte Free e’ il nuovo volto dell’eco brand Edun. 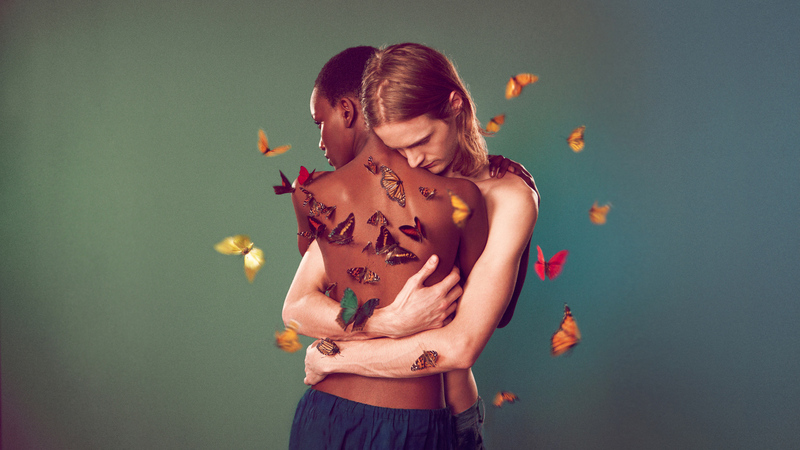 In questo video, intitolato Beautiful Rebels e diretto da Ryan McGinley lei e altri modelli (tra cui Bradley Soileau, il tatuato modello “bad boy” co-star di Lana Del Rey nei video di Blue Jeans e Born to Die), interagiscono col volo aggraziato di farfalle esotiche. All the best dressed at the Festival on the croisette chose very ladylike and classy looks. No to exaggerate sartorial structures, flashing colours, or mini skirts: yes to a discrete, romantic and timeless elegance that pays tribute to stars like Grace Kelly and Audrey Hepburn. Le best dressed al festival sulla croisette hanno scelto dei look molto ladylike e di classe. No a strutture sartoriali estreme, colori troppo abbaglianti, o gonne troppo corte: si’ ad un’eleganza discreta, romantica e senza tempo che guarda allo stile di Grace Kelly e Audrey Hepburn. Marion Cotillard in Christian Dior dress and Versus shoes: perfect soft tone + hint of bright colour match. Eva Longoria in Marchesa and Fan Bing Bing in Christopher Bu dared a bit more than the others with long syren dresses though maintaining a very elegant look. 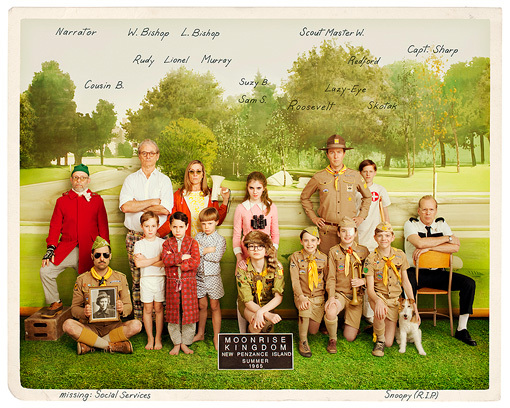 First Day at the Cannes Film Festival 2012: Moonrise Kingdom! It was the big news of today, and someone among the press people said this is the best Wes Anderson’s movie along with The Royal Tenenbaums: surely another good reason to go and watch it – but I bet you were already planning to do it! The plot centers on the love story (set in New England, 1965) of two kids, framed by a group of weird, funny, delirious characters (including Bill Murray playing one, ça va sans dire! 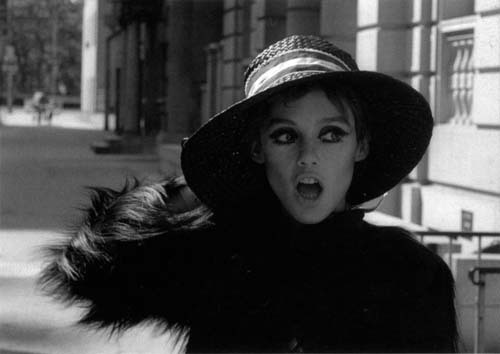 ), in the narrative style of the director. 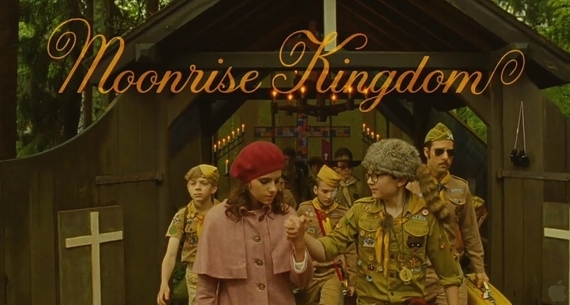 The dialogues are those pieces of great movie script you want to remember as soon as the film ends, and you fall in love with every tiny detail of the meticolous and hyper romantic quest of Wes Anderson for an exquisite aesthetic in composing every single frame. 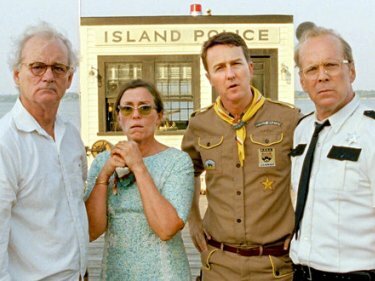 Era un po’ la big news di oggi, e come atteso alcuni critici tra gli addetti stampa hanno gia’ dichiarato che Moonrise Kingdom e’ il migliore film di Wes Anderson assieme a I Tenenbaum: sicuramente un’altra buona ragione per correre a vederselo – anche se sono sicura che state gia’ aspettando da un po’ di farlo! La storia ruota attorno l’innamoramento (nel New England, 1965) di due ragazzini, circondati da un gruppo di bizzarri, divertenti, deliranti personaggi (e Bill Murray ne interpreta uno, ça va sans dire! ), nel puro stile narrativo del regista. I dialoghi sono piccoli pezzi di sceneggiatura che cerchi di ricordare appena il film finisce, e ci si innamora di ogni piccolo dettaglio della meticolosa e ultra-romantica ricerca di Wes Anderson per un’estetica squisita nel comporre ogni singola inquadratura. Bruce Willis, who plays sheriff Captain Sharp, during today’s press conference said the film’s message is universal and that “It’s about love. […] It’s the same story about how everybody needs to be loved”. 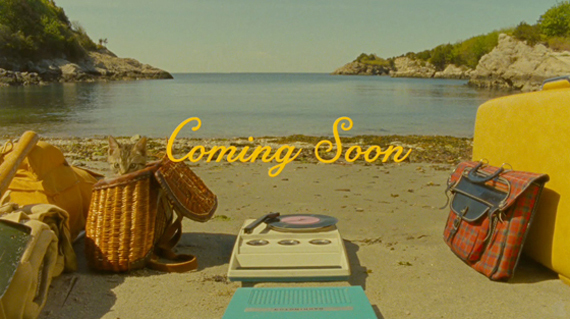 Surely, after loving couples created by Wes Anderson and played by pairs like Gwyneth Paltrow/Luke Wilson and Natalie Portman/ Jason Schwartzman it will be pretty exciting to see how the director represent the absolute feeling of love when you fall for the very first time, through the acts of Jared Gilman and Kara Hayward who play the two main characters. Bruce Willis, che interpreta lo sceriffo Captain Sharp ha detto durante la conferenza stampa di oggi che quello del film e’ un messaggio universale, cioe’ che ” E’ una storia d’amore. […] E’ il vecchio intreccio sul fatto che ognuno ha bisogno d’amore”. Sicuramente, dopo aver amato coppie create per lo schermo da Wes Anderson ecome quelle di Gwyneth Paltrow/ Luke Wilson e Natalie Portman/ Jason Schwartzman sara’ d’effetto vedere come il regista ha deciso di rappresentare il sentimento d’amore assoluto per chi ne viene colpito la primissima volta attraverso l’interpretazione di Jared Gilman e Kara Hayward, nei panni dei due personaggi principali. Inez and Vinoodh shot the model Daria Strokous for this short film “Secret Garden – Versailles” wearing Dior Fall 2012 ready-to-wear in some cult spots of the chateau, from the Hall of Mirrors to the manicured gardens. Also, the video features an excellent soundtrack: Enjoy the Silence by Depeche Mode. This awesome song, united with the melancholic looks and moves of the model and the unique location, give the video a very suggestive Marie Antoinette feel. Il video “Secret Garden – Versailles” e’ stato girato da Inez and Vinoodh, che hanno ripreso la modella Daria Strokous con indosso alcuni pezzi di Dior pret-a-porter dell’Inverno 2012 in alcuni luoghi simbolo del castello, dalla sala degli specchi ai giardini. Inoltre il video ha una colonna sonora d’eccellenza: Enjoy the Silence dei Depeche Mode. La canzone mito, unita con gli sguardi e le movenze melancoliche della modella e alla location unica, danno al video un’anima alla Maria Antoinette molto suggestiva. ..Especially from Brooklyn. They have rough sounds, their voices are natural and raw, their atmospheres recalls you of when you were a teen in a personality/mixed with euphoria crisis and the world had no codes of conduct. You could eat a whole cake, brush your teeth or either your hair along with other 60 people in the same bathroom. This is Writer with Family Dinner, the new video directed by Erika Ochoa. 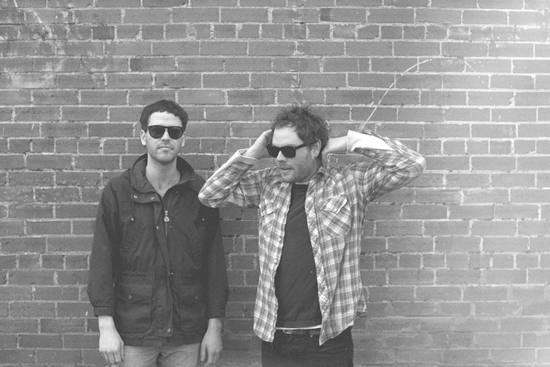 ..Specialmente quelle di Brooklyn. Hanno suoni ruvidi, le loro voci suonano naturali e e vere, le atmosfere ti ricordano di quando eri un teenager in crisi di personalita’ misto a euforia e il mondo non aveva codici di condotta. Potevi mangiarti una torta intera, o lavarti i denti o spazzolarti i capelli insieme ad altre 60 persone nello stesso bagno. Questi sono i Writer con Family Dinner, nuovo video diretto da Erika Ochoa. Since during this month there’s a retrospective about David Lynch movies at the BFI in London Southbank, and I can’t help but singing endlessy Blue Velvet in my mind while watching the snow that doesn’t intend to stop falling, this is my inspiration today. Poiche’ in questi giorni c’e’ una retrospettiva dedicata a David Lynch al BFI a Londra, e non faccio altro che cantare Blue Velvet mentre guardo questa neve che non la smette piu’ di scendere, questa e’ l’inspirazione di oggi. 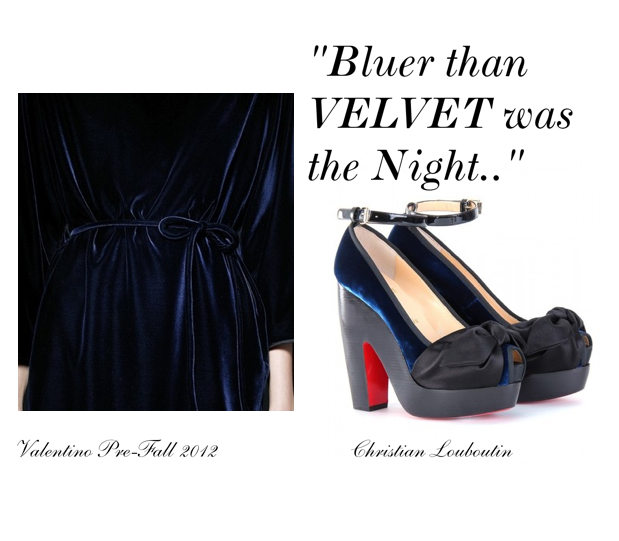 [From top: dress, Valentino Pre-Fall 2012, shoes Christian Louboutin @MyTheresa: for more details about the products you can visit the Set on Polyvore. David Lynch and Isabella Rossellini during the making of Blue Velvet].